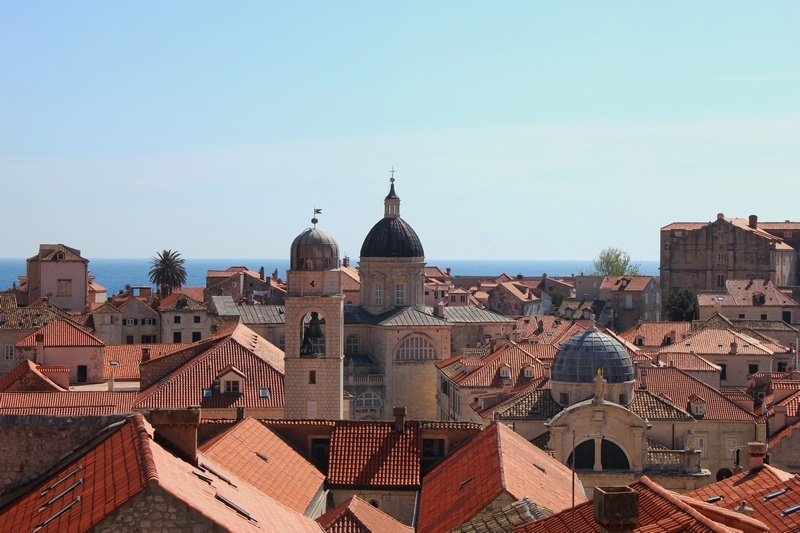 Home News + Events Dubrovnik November in Dubrovnik: Here’s what’s up! 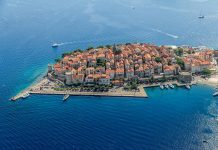 If you are one of those travelers that doesn’t like crowds and hot weather – November is a perfect month for you to visit Dubrovnik! There’s no too many people and the weather is nice (most of the time). It’s made for long tours and exploring every piece of this wonderful city! If you’re here in the next few days, we have some recommendations for you! Fourth year in a row, in order to encourage tourist visits during the winter, Dubrovnik Tourist Board is organizing ‘’Winter Saturday Mornings in the City’’. Beginning on 4 November 2017 until 31 March 2018, a free tour of the Old City with an English speaking guide starting at 10 am in front of the Tourist Information Centre (Pile). 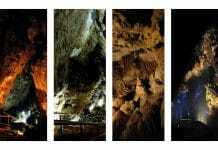 It is necessary to register for this tour the day before at the Tourist information centre. On November 17 there is a theatre play – Runaway by director Nenni Delmestre. It will begin in 8 pm at Marin Drzic theatre. Repeated performance will be on November 18. 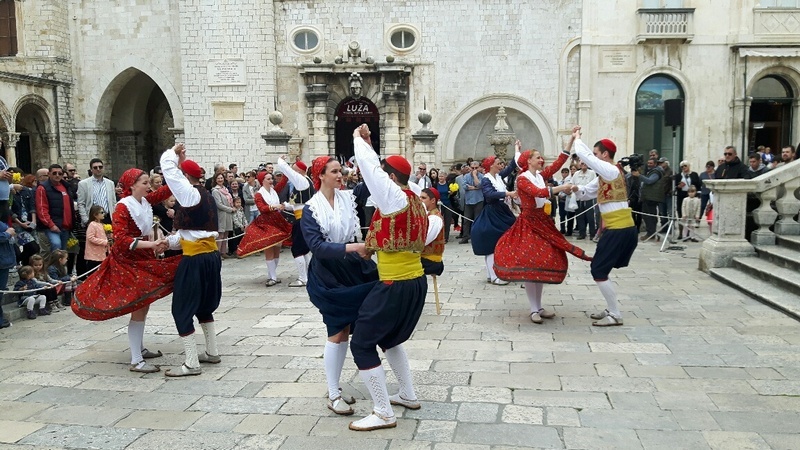 With 18th of November there will be a traditional dancing and singing by folklore ensemble Linđo in front of the St Blaise’s church starting at 11.30 am. Repeated performance will be on 25th of November. Get your running shoes ready! On Sunday the 19th of November at 9.30 am runners will line up on the start line at the Sunset Beach in the Bay of Lapad and run 10 km around the scenic Babin Kuk peninsular before finishing at the Sunset Beach. Registrations for the race are open with more details available on the website. And the entry price is 100 HRK. In Culture club Revelin there will be Trash party on 18th of Noveber, and a concert of Croatian singer Ivan Zak on 25th of November. 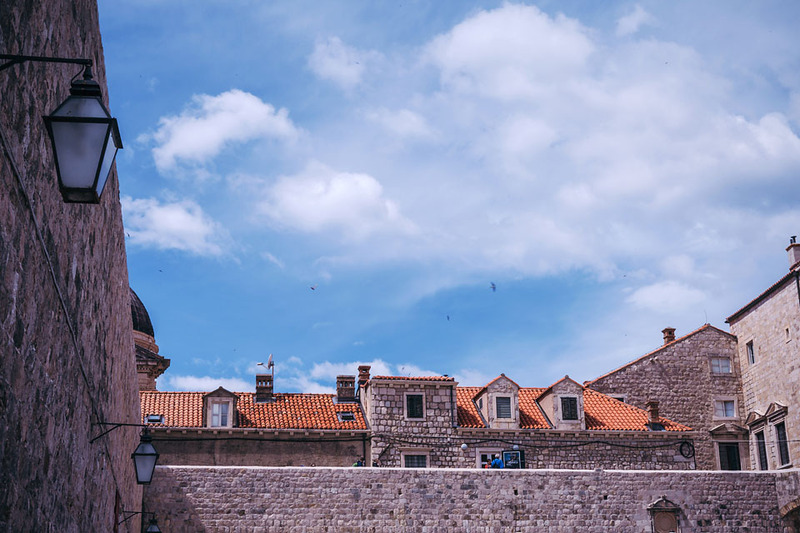 There is no better time to explore Dubrovnik Old town and City walls! Be sure to take some amazing photos! In Dubrovnik Cinestar (Lapadski dvori) you can see many great movies like: Bad Mom’s Christmas, The glass castle, Thor : Ragnarok, Jungle bunch… And guess what? On Wednesdays there is a special price for tickets! While in Lapad don’t forget to walk around and visit a new Sunset Beach, where you can enjoy in great food and drinks! It’s winter time, so it is acceptable to gain a pound or two:D While in Dubrovnik be sure to visit our favorite places with best sweets in Dubrovnik! Don’t worry there is only 8 of them 😀 ! Next articleCroatia is finally getting its own gin and we are officially freaking out!